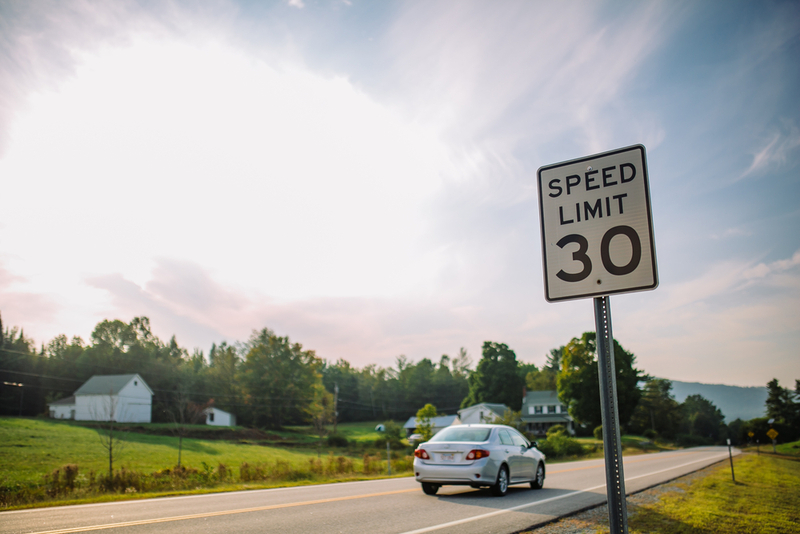 Following is an overview of the laws, limits, and fines as they relate to speeding traffic violations in the state of New Hampshire. The speed limit in school zones is 10 mph below the usual posted speed limit. There’s no set speed at which violating the speed limit is considered reckless driving. That determination depends upon the circumstances of the violation. Violators may be required to complete a driver's improvement course, which could reduce their points.